Senior dating uncovered: Do older men prefer younger women? Senior dating uncovered: Do older men really prefer dating younger women? Age gap has always been a controversial topic. For many years, we have witnessed that phenomenon where older men date younger women. We have seen lots of couples where a man over 50s was romantically attached to a lady who was half their age. In fact, there is a new trend called “Sugar Daddy” that refers to successful men who seek an arrangement with young women with the idea to start a relationship based on a mutual benefit. But is true that most senior single men seek younger partners? We analyze and reveal the secrets of senior dating, and the dating practices of older men. Youth can be contagious! This is why a lot of older men looking for love try their luck with single women who are younger than them. In 2017, the online dating site Zoosk published a survey that showed a few revealing insights about senior dating. The matchmaker looked at dating profiles and data from their over 40 million users. The most interesting revelation was that 6 in every 10 single men are into younger women. Of those, around 51% confessed that liked women who were between 1 and 4 years younger. Age difference is very common amongst mature men who want to embark on a new love story. Overall, 13% of single men surveyed said that were looking for love with a woman 10 years younger than they were. 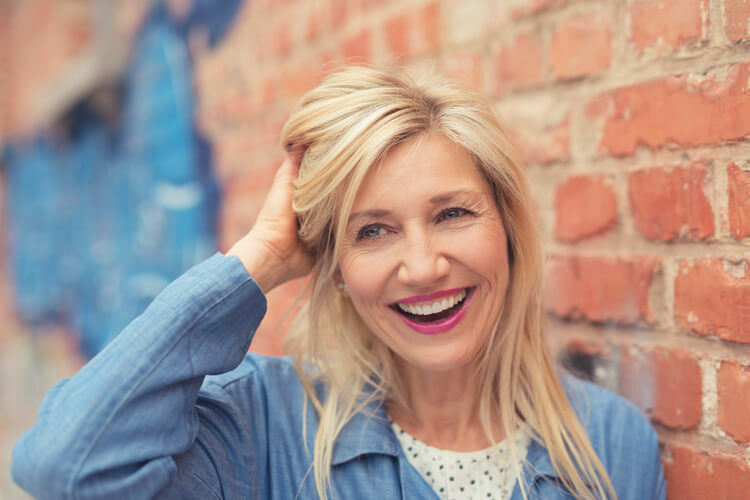 Senior dating insights: Older women are attractive too! 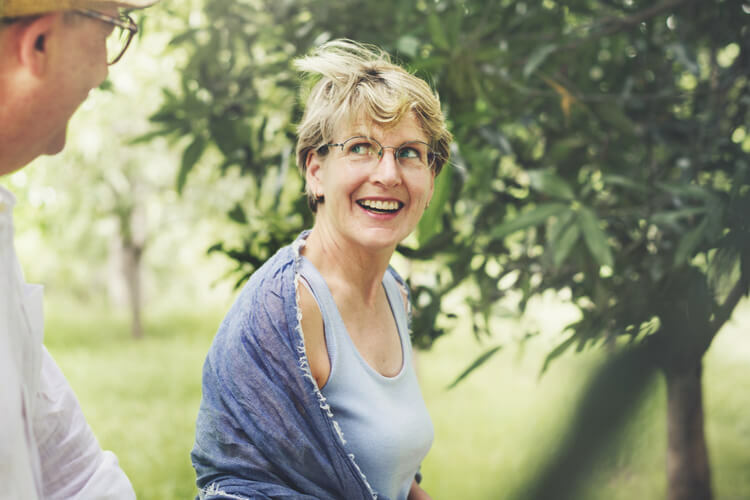 It’s true that plenty single men over 50s tend to get fascinated with younger women, but nearly three in every 10 men prefer a partner who is older than them. They particularly are interested in women who are from one to four years older. A 3-years younger woman: The perfect match for single men over 50s! Dreaming about having a long-term relationship with a woman 10 years younger is one thing; actually initiating a serious relationship with one of them is another. A vast majority of unattached older men may be interested in females who are a lot younger than them, but according to the dating site, they are more likely to get matched with women with an age difference of 1 to 3 years. The results reveal that the older a man gets, the younger their match. While single men in their 40s are commonly paired with females who are 2 years younger, guys over 50 are mostly matched with females who are 3 years younger. A dating site gives singles the opportunity to express their interest in people who in the real life may not have the courage to do so. In the end, what matters is to have a mutual interest and get a date. 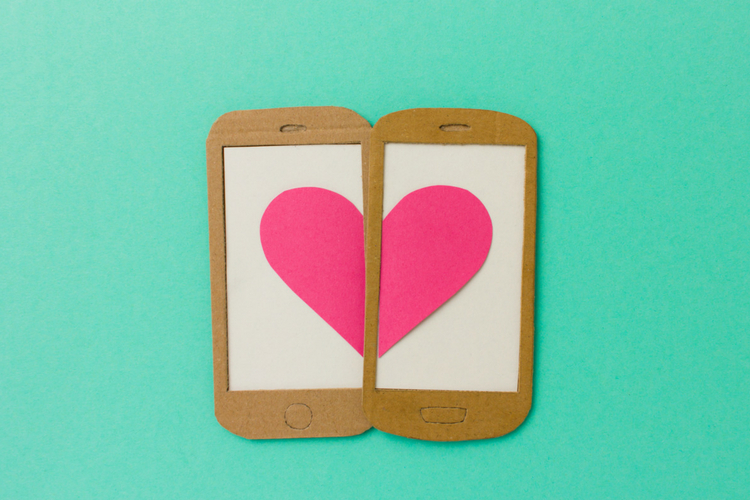 Are older men who look for a younger partner online really corresponded? The answer is “no”. Some may have a romance with a younger woman, but most of them are more lucky with women their age or older. If you are thinking about messaging a woman 10 years younger than you, think twice, as they are more likely to avoid getting back to you. In fact, according to the matchmaker, the reply rate is 3% below the average. Current trends show that senior dating can joyful, but also a bit complex, especially when age gap comes into play. It is a fact that most older men prefer to date women who are younger than them, but it seems that interaction online is much easier and active with women who belong to the same age range or a bit older. Getting a date with someone who is younger than you is doable, but hard to achieve. 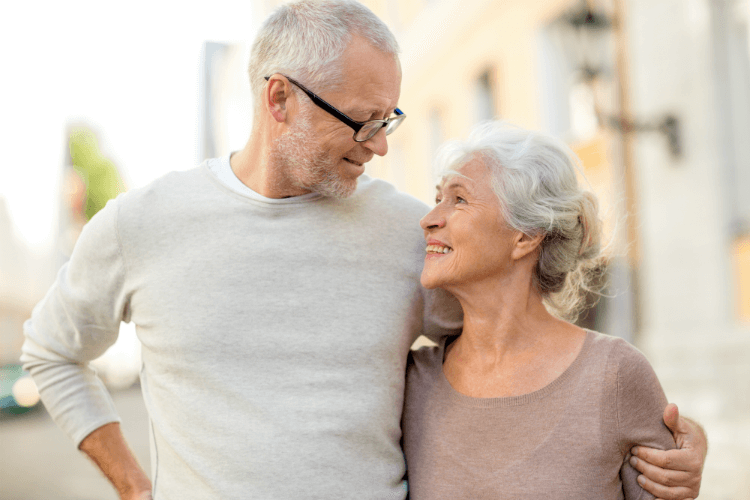 If you are in your 50s (or over) and what you want is to find a long-term relationship, a lifetime companion, then, the best is to adapt your dating strategy and open yourself for new love opportunities regardless age. Your perfect match can be a woman younger than you, but also one who is over 50s! Don’t miss any change to embrace love with your arms wide open! How to write a dating profile in senior dating sites? Free senior dating sites or paid ones?